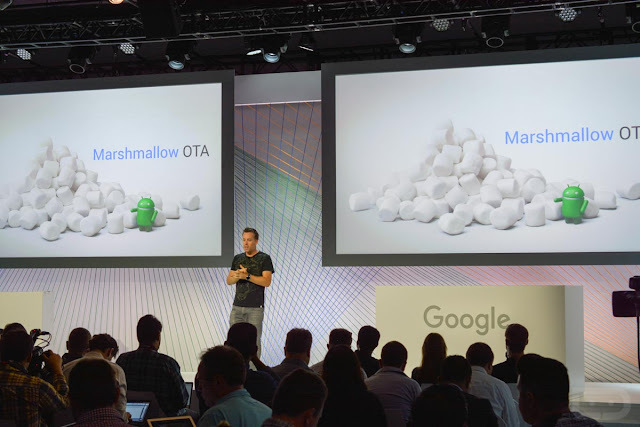 So, when is your current Nexus getting the update to Android 6.0 Marshmallow? Next week, actually. Google announced today that the update will arrive over-the-air (OTA) to the Nexus 5, Nexus 6, Nexus 7 (2013), Nexus 9, and Nexus Player. Sorry, Nexus 4, Nexus 10, and Nexus 7 (2012) owners.